Panthours is a luxury 26,75 Feet boat that is ideal for an unforgettable yacht vacation. The yacht includes 4 nice cabins designed to accommodate up to 8 people. The yacht was built by San Lorenzo in 2005. 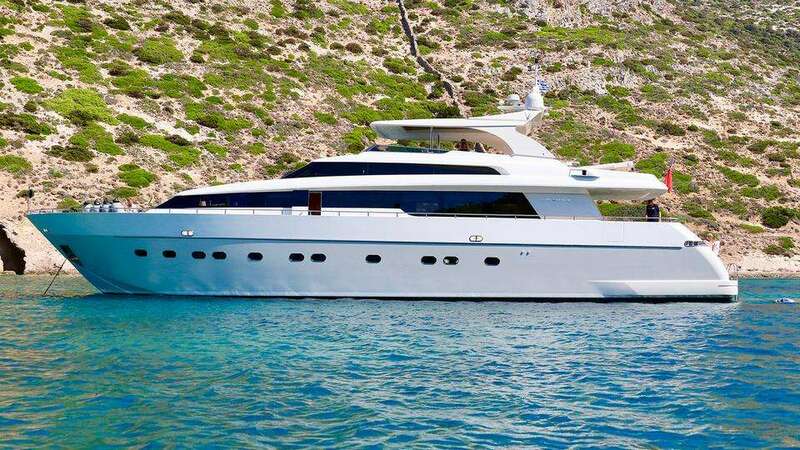 Powered by Refitted in 2018 with an extended swim platform +2m - Large flybridge area customised for Guest to enjoy it at its best potential offering an al fresco dining option, comfortable seating, a triple sunpad and a hard top Bimini - Panoramic windows to enjoy ample natural light - Toy craze onboard enticing a full on Holiday including a mini ping pong table and electric cars to race with your friends! - 4 well appointed cabins with ensuite bathroom - Fresh and sober interior decorated with personality - Seakeeper Stabilisers - Exceptional crew knowing well the area and access to the most wanted tables and parties in the Med engine, the yacht is capable of a max speed of 23 knots and can cruise at 18 knots. 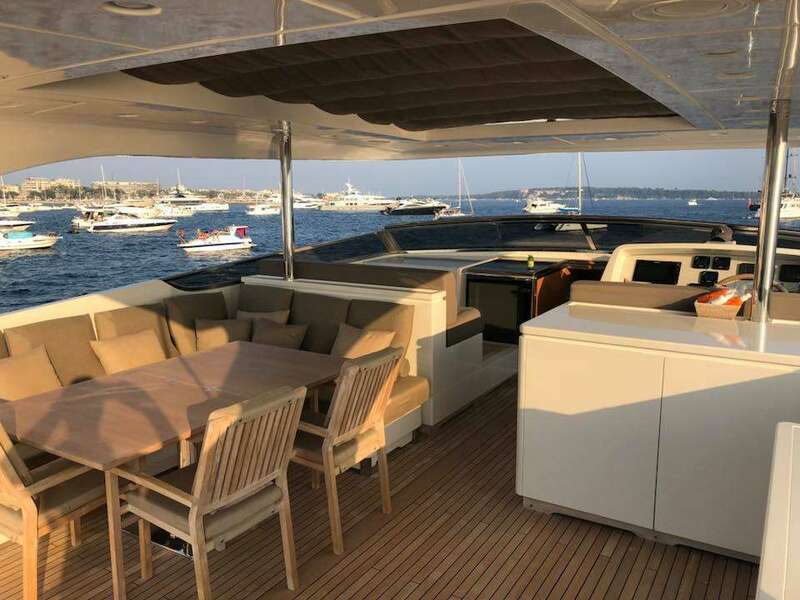 You and your guests will fall in love with this yacht as it offers lots of great features and entertainment, such as: Pets Aboard, . 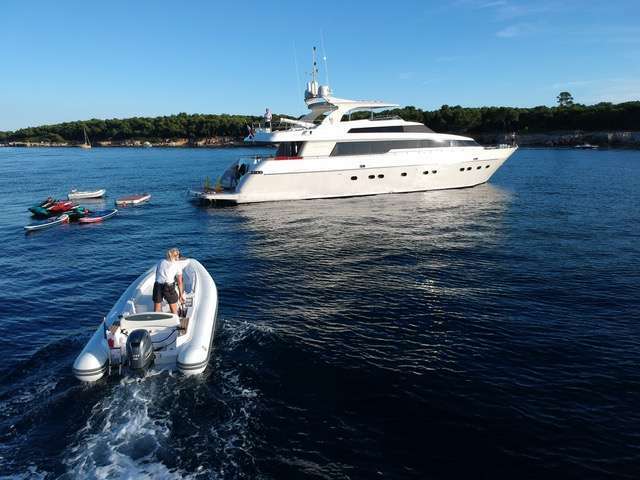 The yacht is open for chartering in Mandelieu, France. You can charter Panthours for $ for 4 hrs or for $ 8 hours.